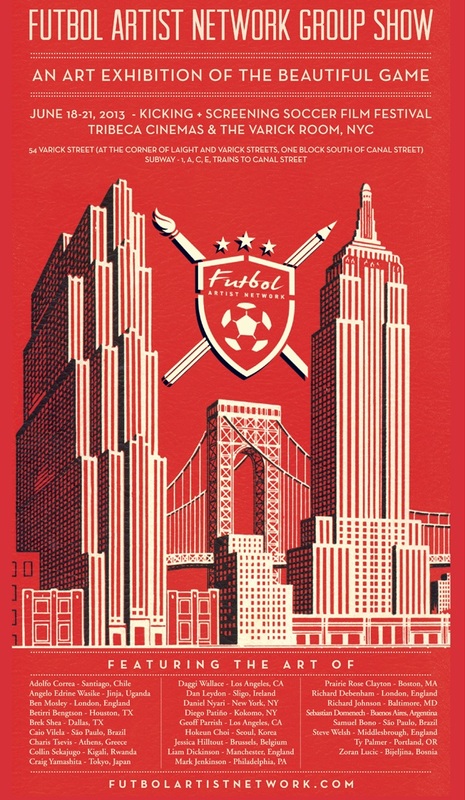 A great moment in a few days ( 18-21 June 2013) at New York City with 3 Old School Panini’s friends in the Futbol Artist Exhibition. 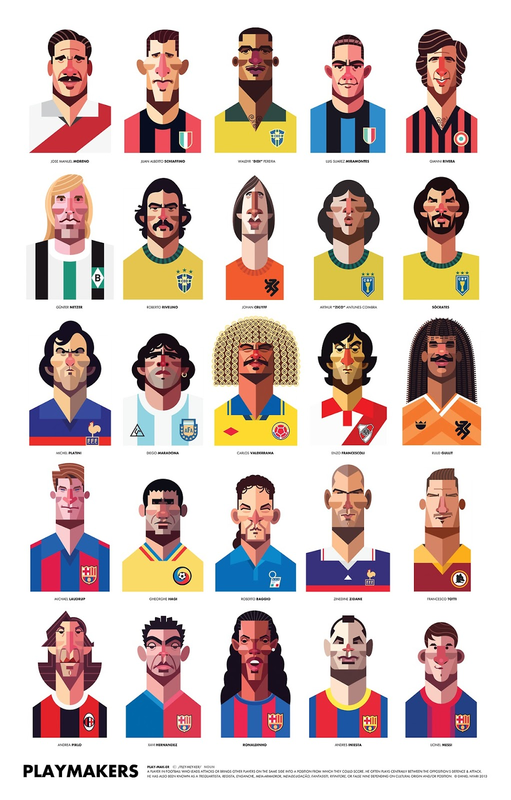 Local artist Daniel NYARI who draw the splendid playmakers ! Remember : The Playmakers. Then they’ll be also in the place my two friends, Steve WELSH from Middlesbrough and Sebastian DOMENECH from Buenos Aires. We saw their talent in a Alessandro DEL PIERO topic a few weeks ago : Alessandro "Il Pinturicchio" DEL PIERO. 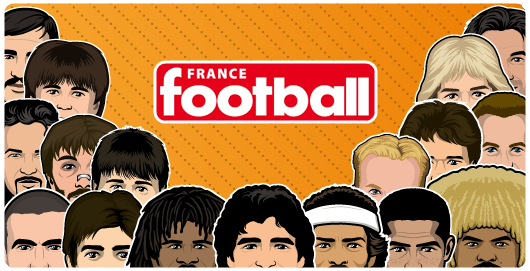 Daniel, Steve, Sebastian and other artists worked the last week for a secret Old School Panini project but you’ll know more in the next weeks. Meanwhile you’ll can see the next days all their talents in this New York Exhibition. Have a look of the presentation of the exhibition and in the coming days I’ll talk about Daniel, Steve, Sebastian’s art in more details. 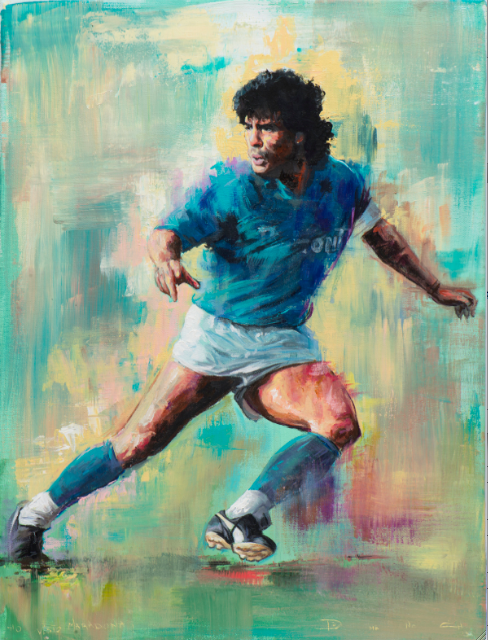 The Futbol Artist Network has brought together 25 of the best futbol artists from around the world for an amazing art exhibition displaying the beautiful game. The exhibition will take place at the 5th Annual Kicking + Screening Soccer Film Festival June 18-21, at the Tribeca Cinemas in New York City. Artists from 13 different countries will be represented so expect to see a wide variety of unique and spectacular soccer art. Painters include favorites such as Betirri, Liam Dickinson, Ben Mosely, and Sebastian Domenech, with well-known illustrators Steve Welsh, Daniel Nyari, Ty Palmer, and Zoran Lucic. Included in the exhibition will be photography from Belgium based artist Jessica Hilltout, displaying images from her world famous Amen Grassroots Football Project, as well as photographer Ciao Vilela of Brazil, known for his book Futebol-Arte, which brings images of spontaneous soccer matches captured in all 27 Brazilian states. Also included will be US Soccer National Team star and Stoke City player Brek Shea. 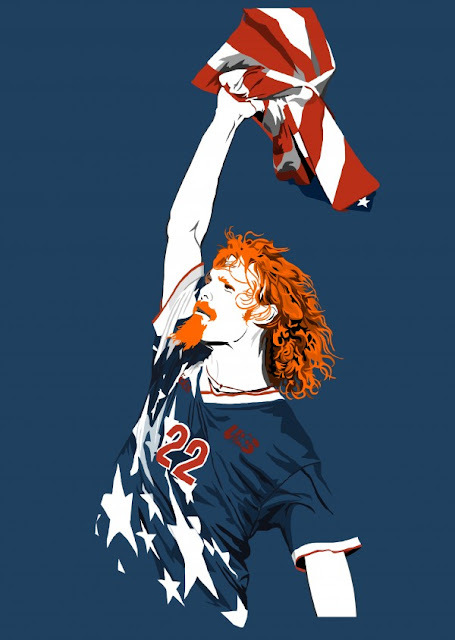 Along with being a world-class soccer player, Brek is also an artist and will be displaying a never before seen painting at the exhibition.